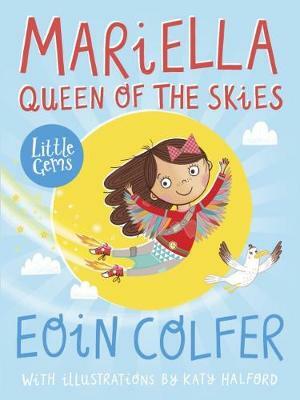 One of our Dyslexia Friendly Books of the Year 2013 - Interest Age 5-8 Reading Age 6+ Best-selling Eoin Colfer’s Mary knows better than most about a bad hair day. Her hair is bad every day! Determined to improve on her horrible curly mop Mary takes matters into her own hands. Literally! The results are disastrous and Mum says she is never to cut her hair again. But Mum didn’t say she couldn’t dye it or perm it! 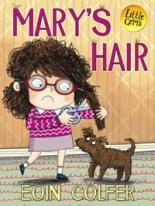 Mary’s battle with her hair and the crafty solutions to her problems are hilarious. About the Little Gems series: Little Gems are in a gorgeous new chunky format, with high-spec production including coloured endpapers and jacketed flaps with activities. Additional features include high quality cream paper, Barrington Stoke font and illustrations on every page. 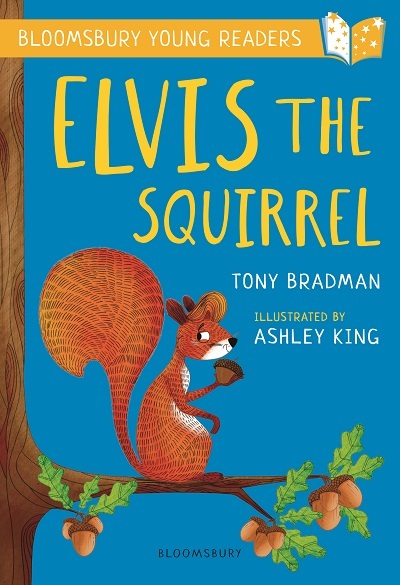 They are perfect for 5-8's and with a reading age of 6+, these quality stories promote good reading practice for all newly independent readers. 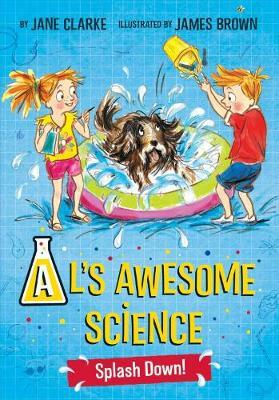 They are also suited to children of 7-10, reading below this leve and to dyslexic or reluctant readers. One child. One pair of scissors. A lot of disastrous haircuts! Mary loathes her big, curly, bushy hair and so she chops it all off - and she looks fantastic! Well, at least she thinks so. 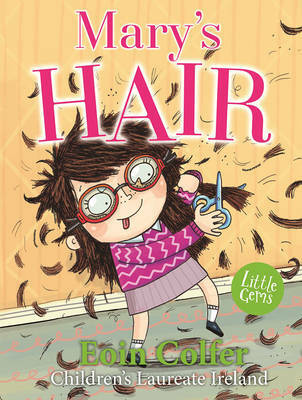 But her mammy is not convinced and forbids her from ever cutting her own hair again. But she didn't say anything about anyone else. 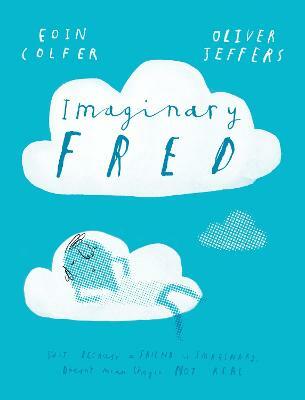 Mrs Doyle meets Horrid Henry in this fantastic comedy from Eoin Colfer. 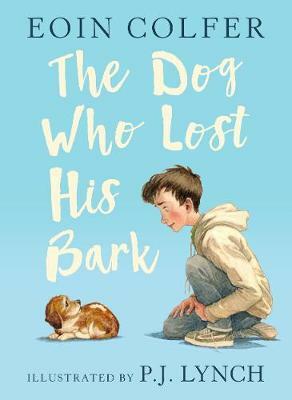 A brilliant laugh-out-loud Little Gem about a not-so-brilliant hairdresser and one very unfortunate dog! 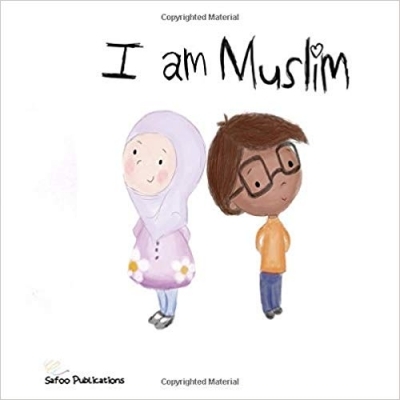 High quality cream paper with illustrations on almost every page and easy to read special font ensure a smooth read for all.